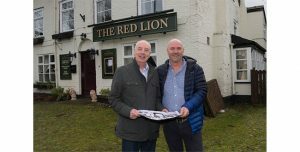 Warrington based multiple operator Mark Condliffe has taken on his third site with Star Pubs & Bars, The Red Lion in Moore. Star Pubs & Bars is investing £240,000 with Mark and his partner in the project, Neil Roughshedge, in a major upgrade of the pub to create the best outdoor space in the area. 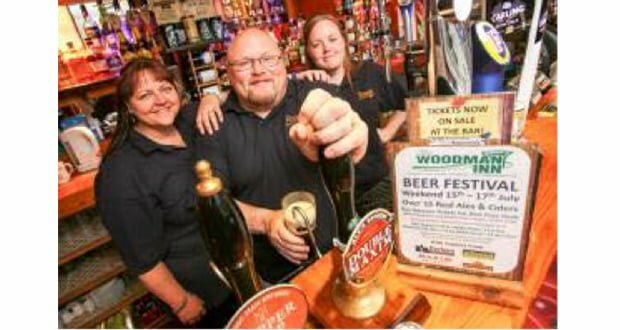 Originally a free-trade operator with The 101 Wine Bar in Stockton Heath, Mark also runs two other successful Star Pubs & Bars sites, the Farmer’s Arms at Fearnhead and The Hatton Arms in Hatton. The pub will be closed during the first three-weeks of the five-week refurbishment with the intention of unveiling the pub’s stunning outdoor courtyard area in time for the May bank holiday weekend. 10 new jobs will be created on the back of the investment. Being local, Mark remembered the pub in its heyday 25 years ago and could see its potential. 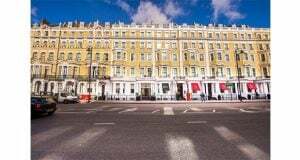 He said : “The way Heineken is investing in its pubs is good news and provided us with an opportunity to create something unique. 25 years ago, beer gardens weren’t as important as they are nowadays. Today the emphasis is on alfresco dining. David Pritchard, regional operations director for Star Pubs & Bars said: “The investment will take the Red Lion to a new level and make it stand out from other pubs in the area. 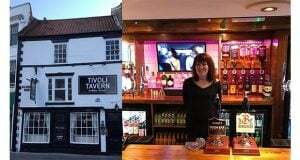 “With all the new housing being built near Moore, there is a real need to create a local community pub where new residents and existing residents can get to know one another.